Hilton Rockville, 1750 Rockville Pike, Rockville, MD. If you have not yet registered for this webcast, please CLICK HERE for free registration. 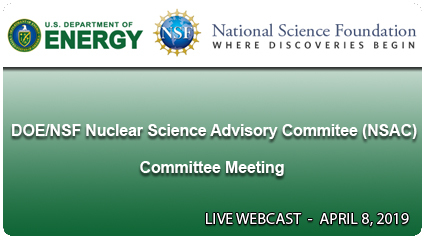 If you have already registered for this webcast, please log in with your email address below.